And how CUTE is the bottle! 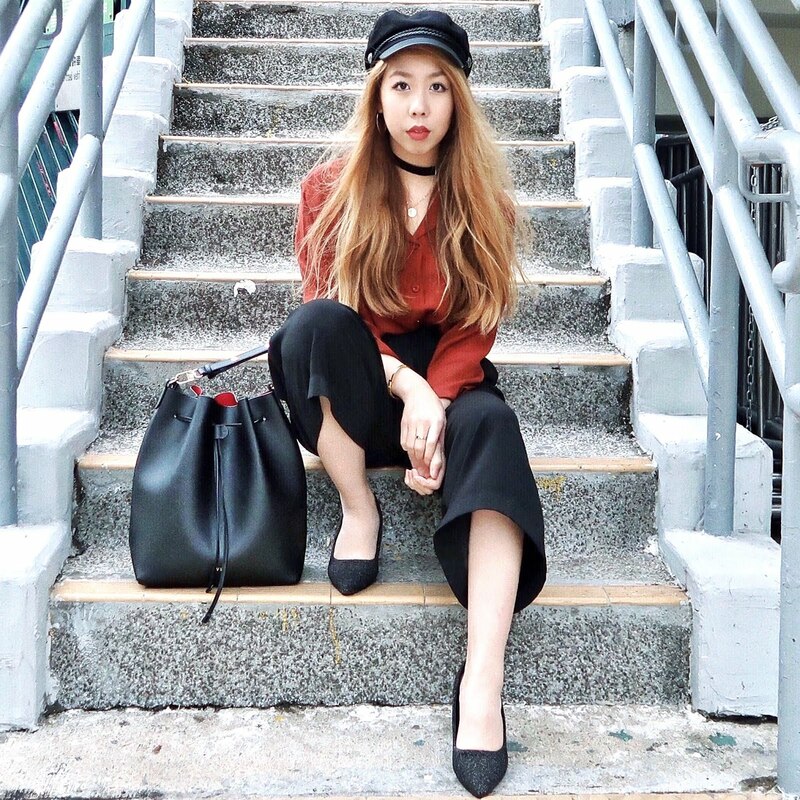 Everything about it screams princess, from the heart design to the crown cap! "Radiant. Whimsical. Born to Rule! Created for the modern day Princess, this sheer, fruity floral fragrance is definitely born to rule! The scent sparkles with the captivating, sweet, tart aroma of delicate lady apples and the coveted tahitian tiare flower and finishes with a tasty vanilla chiffon - a treat fit for royalty!" What's your fragrance of choice? ps. I bought Vera Wang's Princess from Boots. 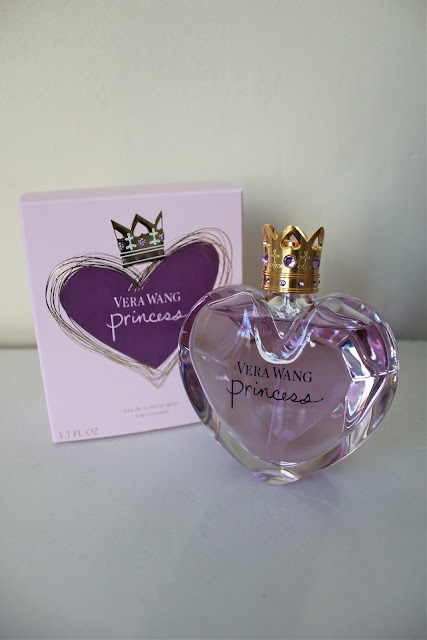 Vera Wang Princess has been my "scent" ever since it came out! I like other perfumes, but Princess is by far my favorite. Daisy is actually my current favorite, but Vera Wang Princess is really addicting to smell. Daisy is my favourite also! 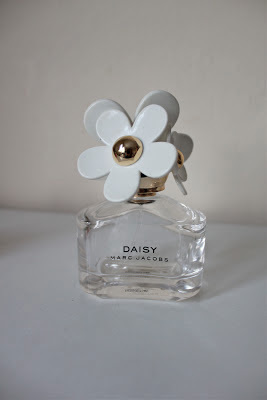 Daisy is also one of my favourite perfumes! I really want to take a whiff at the new one- I haven't had a chance to though. My favourite fragrance at the moment though, is Chloe's Eau de Parfum. I can't get enough of it! I like Daisy but my favourite by Marc Jacobs is the Daisy Eau So Fresh which is such a beautiful refreshing scent! I love DNKY's Be Delicious Fresh Blossom (apple shaped perfume!) too which is just so pretty and smells amazing! Ah, I've tried DKNY's fragrances before, and they're so lovely and fresh! 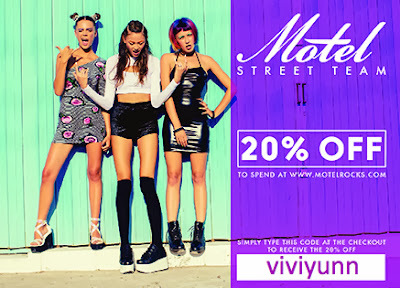 Definitely trying this sometime! I'm so used to viva la juicy, but this sounds amazing! Yeah, you are right Vera Wang Dresses are very soft, sensual and feminine. My cousin also told me that Vera Wang bridal Dresses are very comfortable and beautiful.